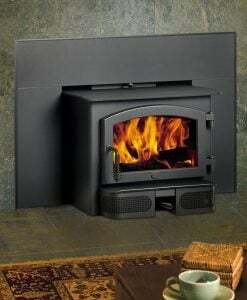 An original wood-burning stove & the joys of a crackling fire Morso is adding yet another great product to its extensive range of wood burning stoves, the Morso 5660 insert. 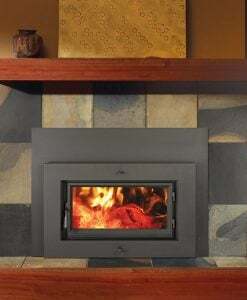 Continuing the Morsø heritage, the 5660 is manufactured in high grade cast iron; a strong, durable material particularly well-suited for freestanding stoves and especially wood burning inserts. 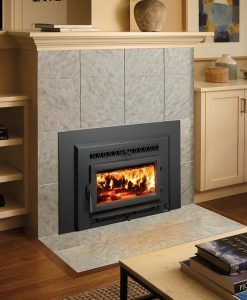 Cast iron not only has excellent heat-retaining properties but it is also distributes a steady, even and comfortable warmth to the room. 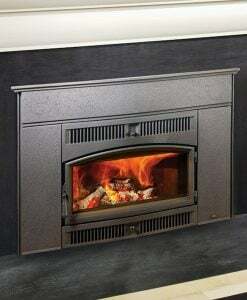 Cast iron is also a perfect material to ensure first-class combustion, thus, the new Morso 5660 insert is already classed amongst the most environmentally friendly inserts in the world. 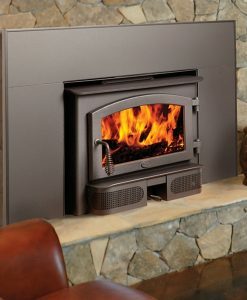 Category: Wood Inserts Brands: Morso. The new Morso 5660 insert is probably the cleanest and most modern appliance in its class. The natural, vivid texture of the cast iron surface makes for a rustic yet elegant appearance. Relative to its size, the 5660 insert has a large ‘air-washed’ window, that provides beautiful unbroken view of the dancing flames within. 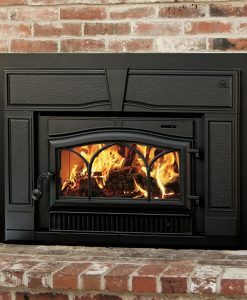 The simple design of the 5660 insert will create comfort and coziness in any home. The simple control lever positioned at its base makes the 5660 extremely user-friendly. Design and function are synthesized in Morso’s new insert. 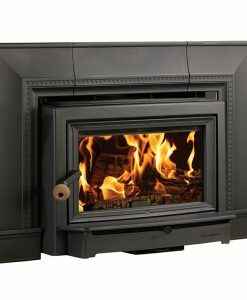 The large combustion chamber can take logs of up to 50 cm, and its square design maximises the combustion capacity. 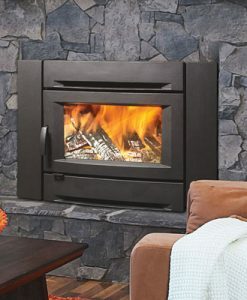 The Morso 5660 is capable of heating an area of up to 120 m2. The outer firebox is ribbed in order to increase its surface area thereby increasing the effectiveness of natural hot convection. 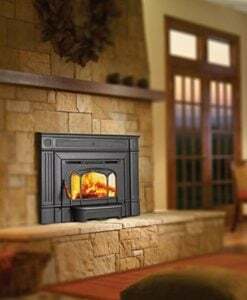 The 5660 insert incorporates an advanced non-catalytic combustion system which dramatically reduces smoke emissions – an emission rating that is low enough to surpass even the Washington State requirement. 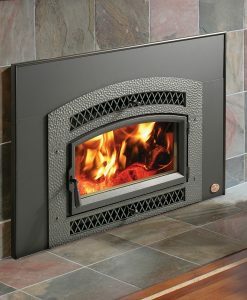 The Morso 5660 has an optional integral fan accessible through a small door at the front of the insert. Through this door, the fan can be installed and serviced, moreover a fan speed controller can also be installed – without the need to remove the insert. Through its clean look, hidden door hinges and the stainless steel fall-away handle makes the innovative 5660 product lives up to every part the Morsø philosophy of design and function.